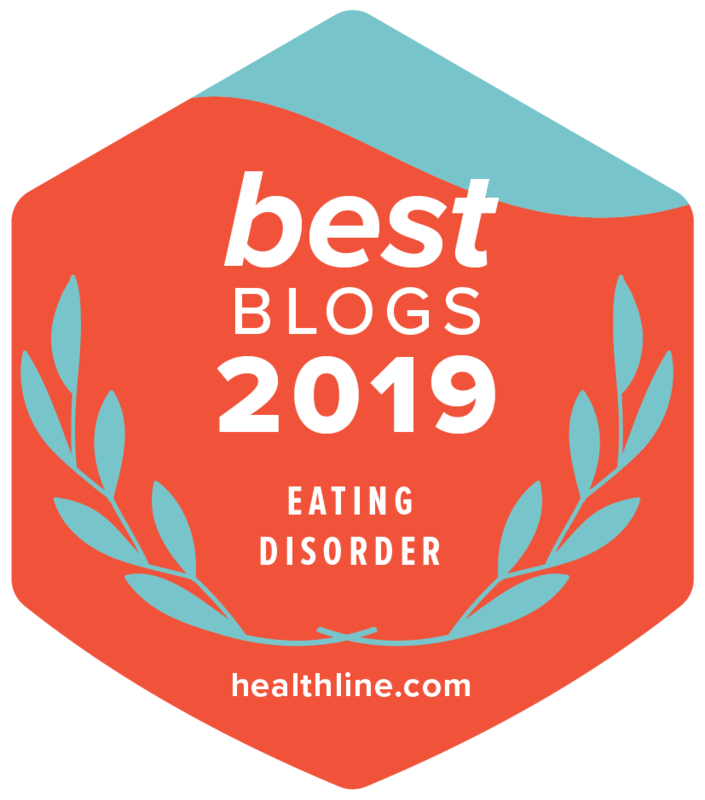 My eating recovery advocate friends — and heroes — share in our 2nd annual blogger roundup. A true celebration of experience, strength, and hope, our second annual Eating Recovery Day, is fast approaching on Tuesday, May 2. Similar to last year, throughout the week prior, I am thrilled to get to virtually hang out with seven inspiring recovery advocate friends—in our Eating Recovery Roundup. Please join us, as we want to ‘hang out’ with you, too. Leading up to May 2, my advocate friends and I will come together on various blogs to share our perspectives about this year’s Eating Recovery Day theme, #DontMissIt. Don’t miss the signs of an eating disorder. Don’t miss out on the gifts of recovery.